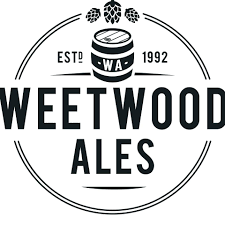 We are an established, independent Cheshire brewery with a popular, award-winning range of premium beers. We don’t own pubs, are 100% independent and have no automatic route-to-market. Therefore, the quality and consistency of our beer and the service we provide to our customers are everything to us. We’ve been described as “refreshingly understated” which is something we’re proud of .Our beers are brewed to add to the enjoyment of life. We believe in brewing for flavour and character and understand that this takes time, the best natural ingredients, the right kit, the right people and above all, the right attitude – we simply don’t compromise.We have a team of outstanding, dedicated people and together we brew and distribute more than 1.5 million pints a year in a modern, SALSA accredited, 30-barrel brewery just up the road from where we started.